The first week of our trip to Burma has been non stop, so despite being in one of the most remarkable parts of this remarkable country, we’re having a day off. We’re in Bagan, the ancient capital of Myanmar, a plain now scattered with over 2000 temples, pagodas and stupas dating from the 11th to 13th centuries. It’s a magical place, and quite unlike anything we’ve ever seen before, which I guess is why we came.. However, a Buddha free day is called for, and we’re relaxing in the confines of our lovely hotel, on the banks of the Irrawaddy river. The hotel was originally built for The Prince of Wales (later Edward VIII) when he visited Bagan in 1922, and is now the Bagan Thande Hotel. Here in central Myanmar it’s hot and shade is precious. 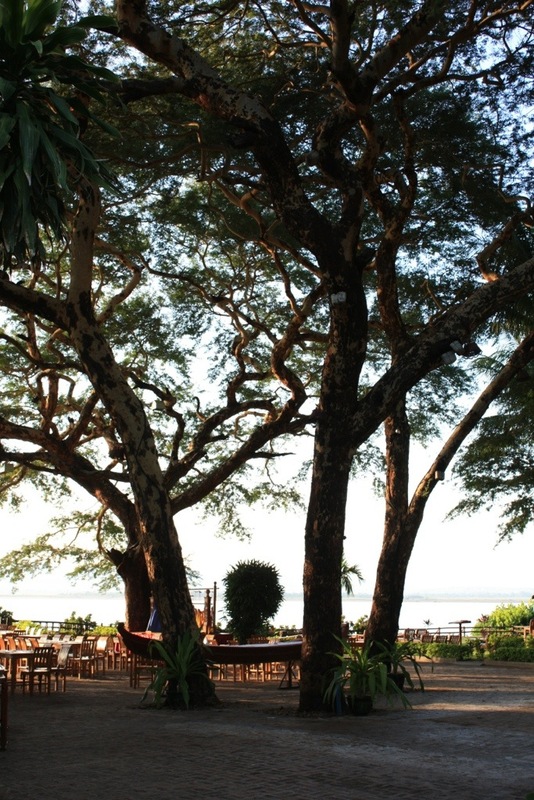 At the heart of the grounds is a grove of mature, spreading Acacia leucophloea providing dappled shade for the al fresco restaurant and bar beneath. They also lend support to lights and speakers and make a home for numerous birds and tiny leaf-eating squirrels. The branches of Acacia leucophloea are pleasantly contorted, knitting together to create an enormous canopy of feathery leaves. Deeply ridged bark covers the trunks, whilst the branches flake to reveal smooth, pale yellow wood. The whole conjures up an image which is more Serengeti than Irrawaddy, but beautiful all the same. Not only is this Acacia a beautiful tree, but a useful one too. The brick-red heartwood has an interesting grain and is used to make decorative furniture. The sap is employed to make a clear glue used in the process of making Burmese lacquerware. This heavily detailed product is a speciality of a neighbouring village called Myinkaba and has been produced in Bagan for over 1000 years. The work involved is painstaking, but that’s another story altogether. 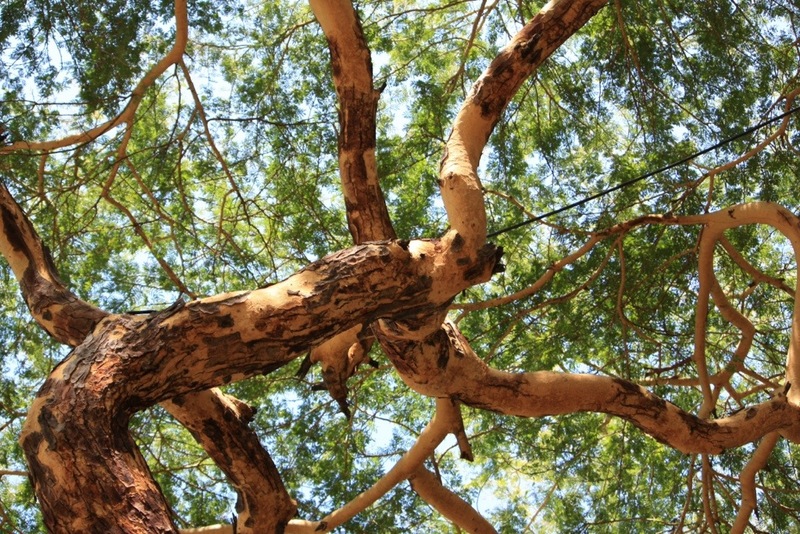 In India and Pakistan the acacia’s bark is also considered a treatment for everything from snake bites to mouth ulcers. At this rate I reckon every garden should have one! Though I’ve waxed lyrical about it before, the trees here are laced with one of my favourite and mostly ridiculously named climbers, Quisqualis indica, the Rangoon creeper. 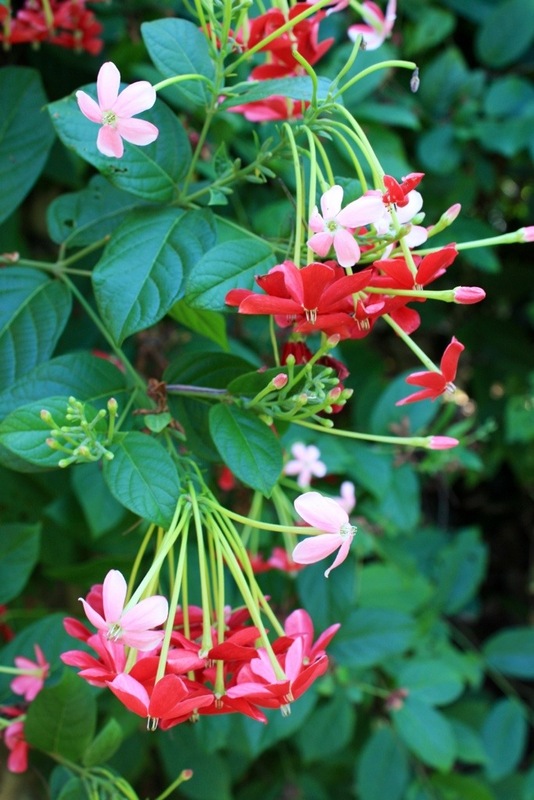 Its leaves and vigorous habit are very similar to honeysuckle, but the jasmine-like flowers that change from white to wine red as they age are both pretty and fragrant. Sadly not frost tolerant, so it just has to be admired from afar. I’ve described the double-flowered variety in a previous post. 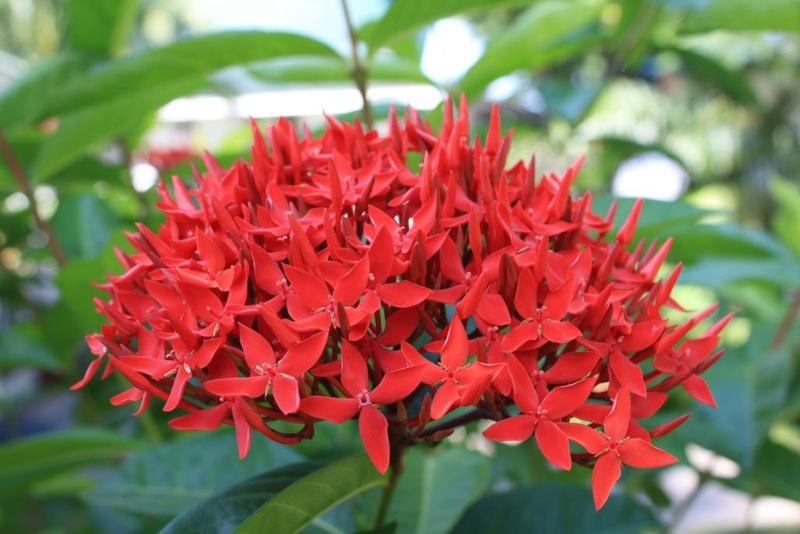 It’s hard not to spot the vibrant orange-red flowers of Ixora casei (below) atop their large bushes of glossy green foliage. These stunning flowers were attracting a number of brightly coloured butterflies which fluttered silently to and fro. 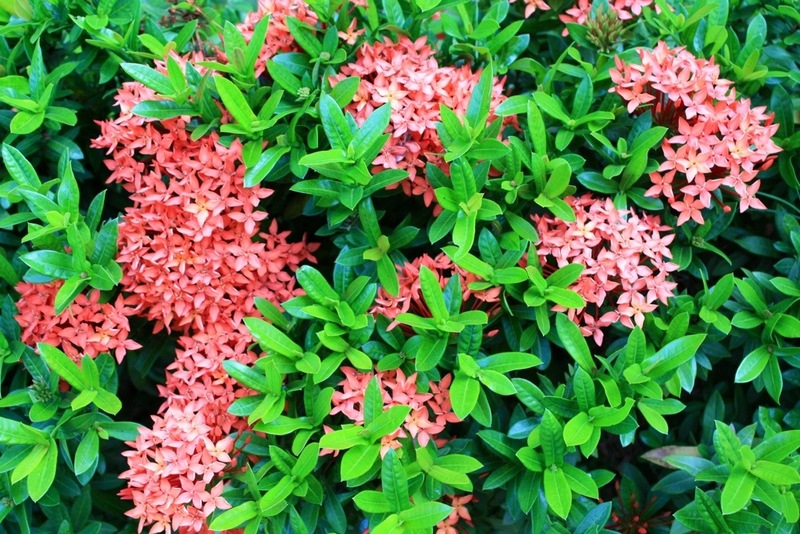 Smaller varieties of Ixora are used as a dwarf hedging plant and looks a darn sight more interesting than box with its starry orange flowers. 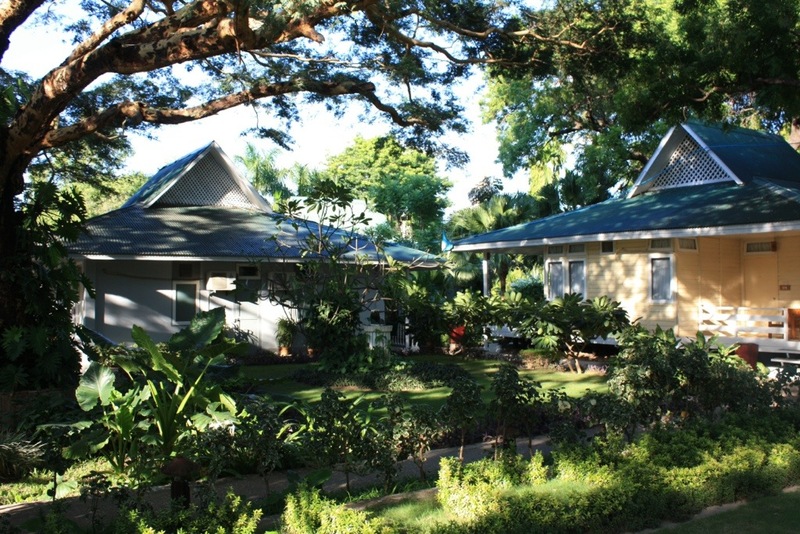 That’s what I like about tropical gardens – just about anything goes, and the more the colours clash the better. No clever white gardens here, just a tapestry of bold textures and colours which seems to work no matter what. Of course, the vast amount of green in the mix is what makes this work, with the flowers themselves featuring as temporary highlights. Around the pool and walls are a couple of nature’s stranger inventions. 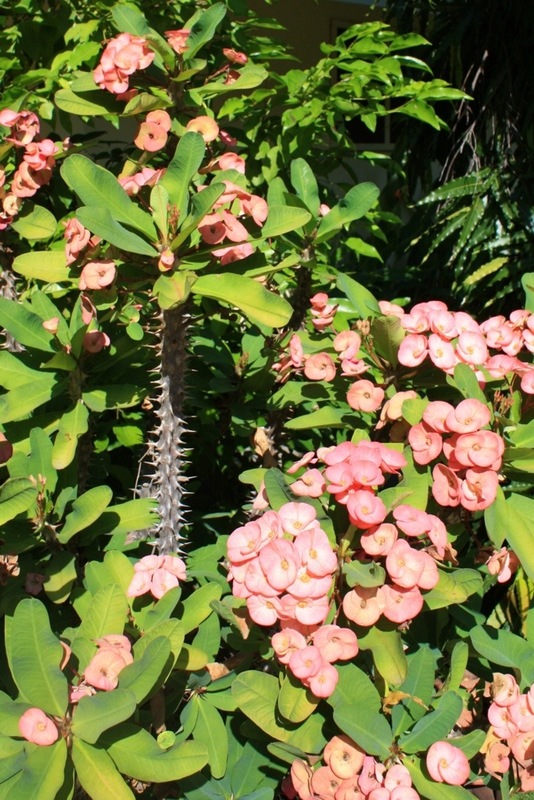 Euphorbia milii (Crown-of-thorns or Christ Plant) are dotted around everywhere in glazed pots, their dangerous looking spiny stems, green leaves and clusters of coral pink flowers making an unusual combination. This odd plant originates from Madagascar and is believed to have found its way to the Middle East before the birth of Christ. Naturally, its vicious, protective spines have been linked the crown of thorns, hence the common name. 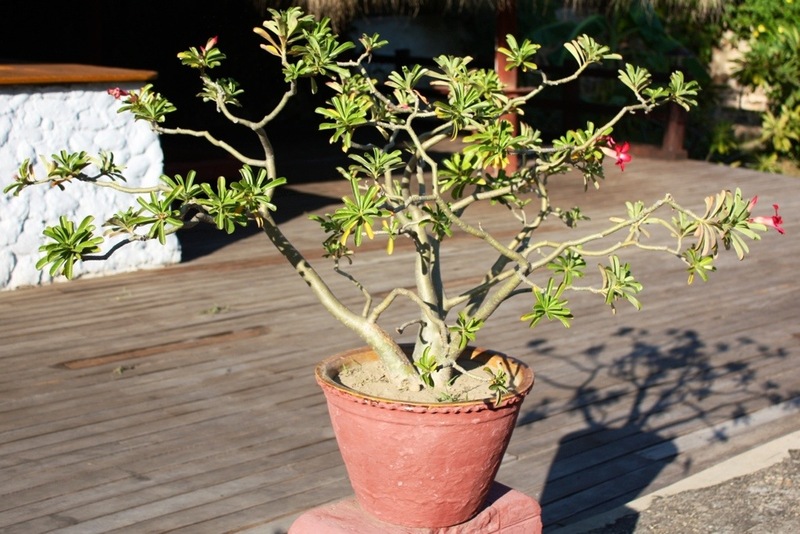 The second oddity, albeit an attractive one, is Adenium obesum, often grown in small pots to encourage a bonsai-like form. 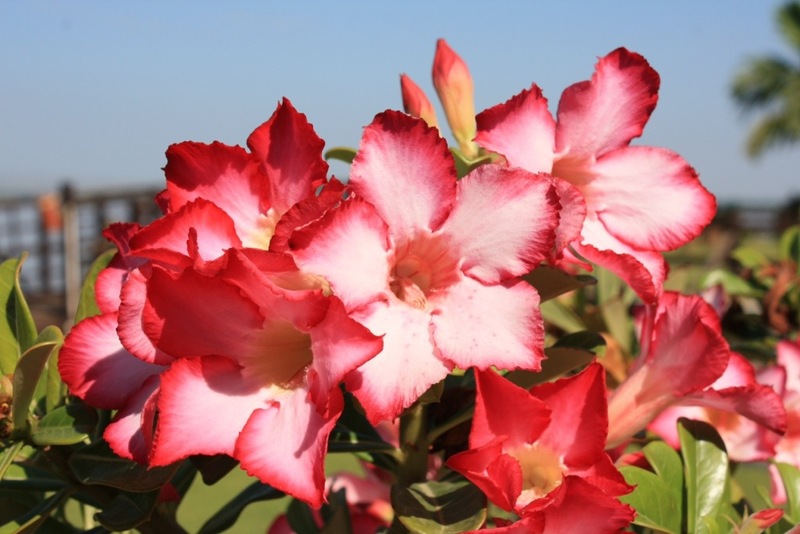 Adeniums display showy red, pink or white flowers at the tips of their sparse stems and are interesting plants for a porch or conservatory. They can be grown from seed, but do not come true, so are often propagated by grafting. The sap is highly toxic and is used throughout Africa as an arrow poison for big game hunting. That’s probably not going to be terribly useful in suburban Britain, but if the neighbours get on your nerves, you have the perfect solution in an Adenium! No tropical garden is complete without ubiquitous Bougainvillea. 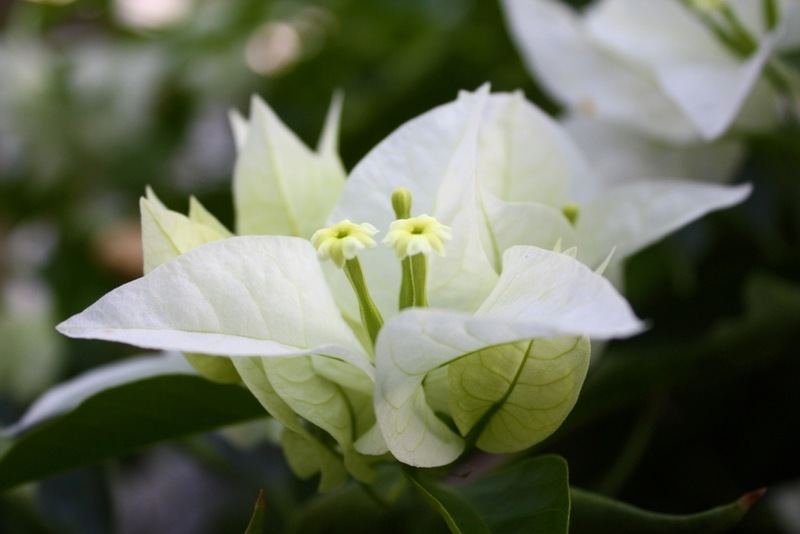 This white variety was trained as a large shrub and covered in pure white flowers. The flower is actually the central, tubular part shown below, and the white “petals” around it are modified leaves called bracts. Whatever the biology, this is an essential plant in any Mediterranean or tropical garden. My next post, Internet access permitting, will be about the botanic gardens in Pyin Oo Lwin (formerly known as Maymyo in British times), so please keep checking in as The Frustrated Gardener continues his travels. 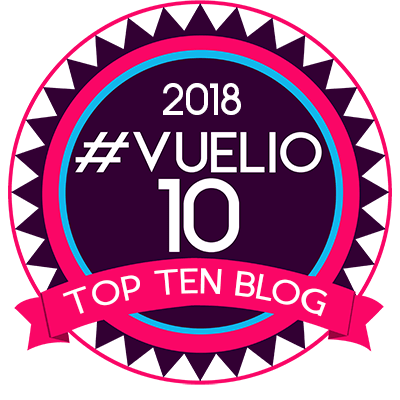 I do so love your blog… I feel like I am reading a letter from a friend full of all sorts of interesting details and information that they know I personally, would love to read and know about. You have so inspired me with your report on the RHS show that I have now joined the RHS!!! I could not believe those carrots – the length and shape was incredible. It is my goal to be able to produce something of that calibre from our small holding. The RHS in Australia is dreadful. It has no information, program etc at all, and the website is non existent. It is the figurehead for a group of affiliated gardening clubs attended by a lot of old gardeners who don’t work and have oodles of time to potter. I am planning to ensure a future trip to the UK coincides with one of the RHS shows. The blogs on the website have lead me to a host of inspiring and informative posts on veggie gardening (my passion) that even though might be upside down for my time zone have been a fabulous resource. Thank you Helen! Try to come over for Chelsea at the end of May and we can go together. It would be nice to go with someone who would love it as much as I do. Let me know when you know your plans and I’ll organise tickets for you. PS How are the alpacas? PPS, it’s damn hot!